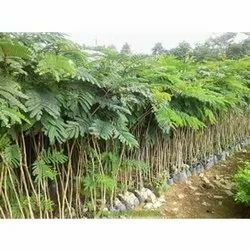 Prominent & Leading Exporter from Pune, we offer road side tree and specimen plant. We are an esteemed wholesaler, supplier, and exporter of an exceptional quality assortment of Road Side Tree. 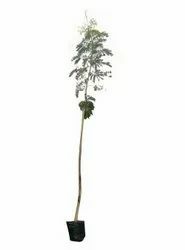 We are the leading supplier of Specimen Plant made available to our clients at competitive prices. Looking for specimen plants ?